Though a "vanilla" landing site isn't the sexiest, it gives Mars' latest lander the best odds for success. This artist’s concept shows InSight landed safely on the Elysium Planitia region of the Red Planet. On November 26, NASA’s InSight spacecraft will touch down on an exceedingly featureless patch on the Martian surface. According to the InSight team, this plain, boring spot couldn’t be more perfect. The InSight lander aims to study and explore deep into the Red Planet. “It is InSight’s job to study the deep interior of Mars, taking the planet’s vital signs – its pulse, temperature and reflexes,” InSight principal investigator Bruce Banerdt of NASA’s Jet Propulsion Laboratory in Pasadena, California, said in a statement. By sensing and studying below the Martian surface, scientists can better understand how the planet formed. But, to complete this complex mission, InSight will first have to land, and the InSight team has chosen Elysium Planitia for its landing location. 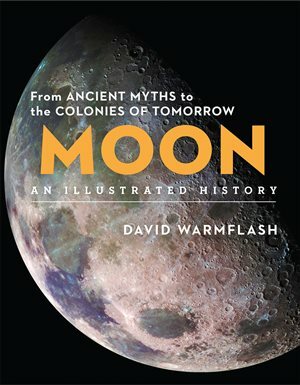 “If Elysium Planitia were a salad, it would consist of romaine lettuce and kale – no dressing. If it were an ice cream, it would be vanilla,” Banerdt said. But, teammembers say the smooth, flat, “vanilla” site couldn’t be more perfect. This artist’s concept shows how smooth and flat the Elysium Planitia region of Mars, where the InSight spacecraft will land November 26, is. This landing site is perfect for both the mission and safety of the craft. First — a six-sensor seismometer called the Seismic Experiment for Interior Structure (SEIS) to record seismic waves. This will help scientists investigate what they think could be marsquakes or even meteorites hitting the surface. Second — a Heat Flow and Physical Properties Package (HP3). This instrument will burrow deeper than we’ve ever gone before to measure the amount of heat coming out of the planet. This instrument will help scientists to see how similar Earth and Mars are on the inside. Third — the Rotation and Interior Structure Experiment (RISE) uses radios on InSight to measure how much Mars’ rotation axis wobbles. This will clue scientists into information about the Red Planet’s core. For the mission to go smoothly, the location has to accommodate the tasks of InSight’s instruments. But the site must also ensure a safe landing for the craft itself. “The site has to be a low-enough elevation to have sufficient atmosphere above it for a safe landing, because the spacecraft will rely first on atmospheric friction with its heat shield and then on a parachute digging into Mars’ tenuous atmosphere for a large portion of its deceleration. And after the chute has fallen away and the braking rockets have kicked in for final descent, there needs to be a flat expanse to land on – not too undulating and relatively free of rocks that could tip the tri-legged Mars lander,” Hoffman said. Can we live on Mars? 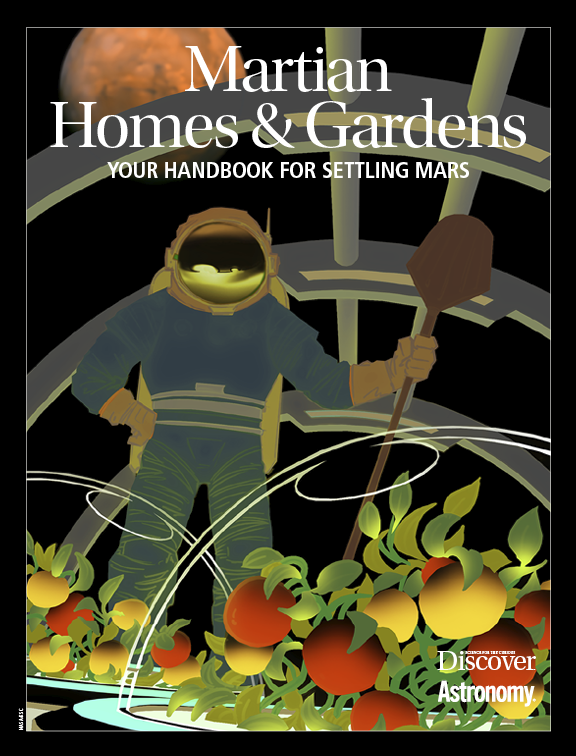 Your guide for settling the Red Planet.